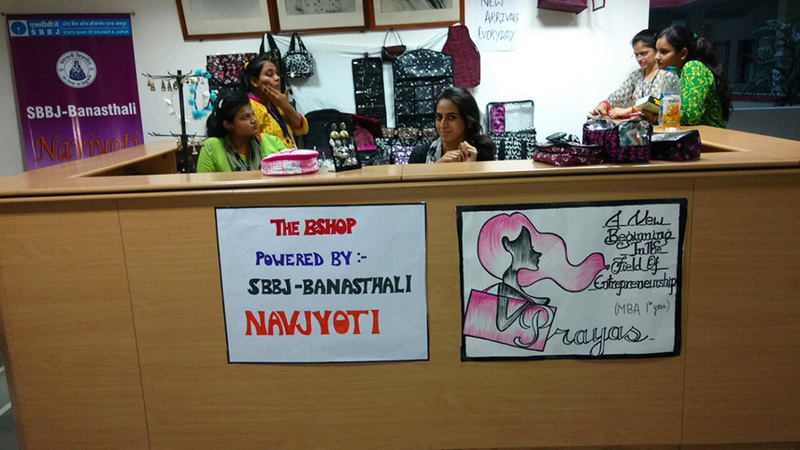 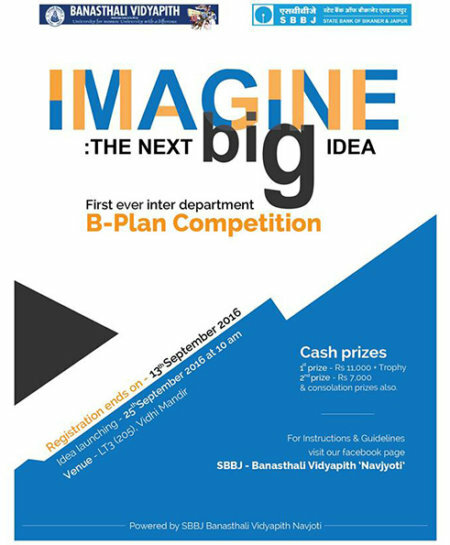 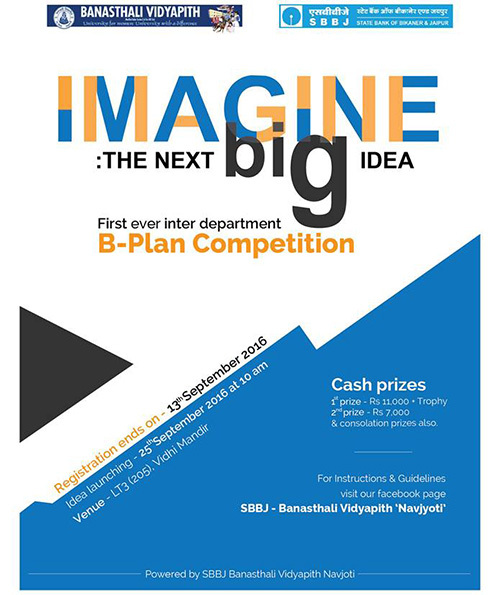 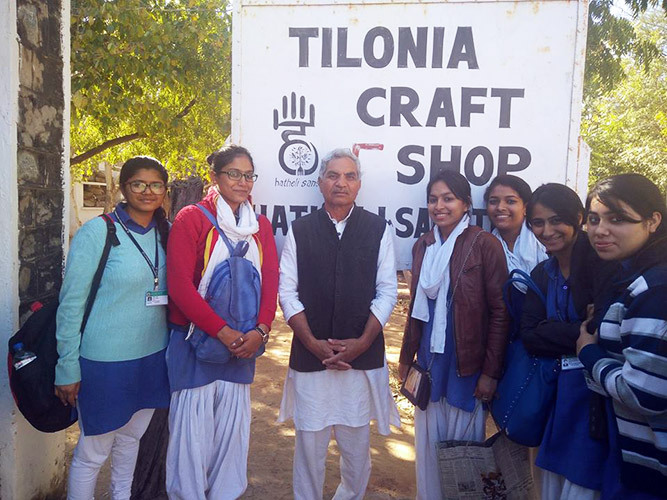 The students are given an opportunity to showcase their entrepreneurial skills by setting up their shops and sell innovative ideas and products. 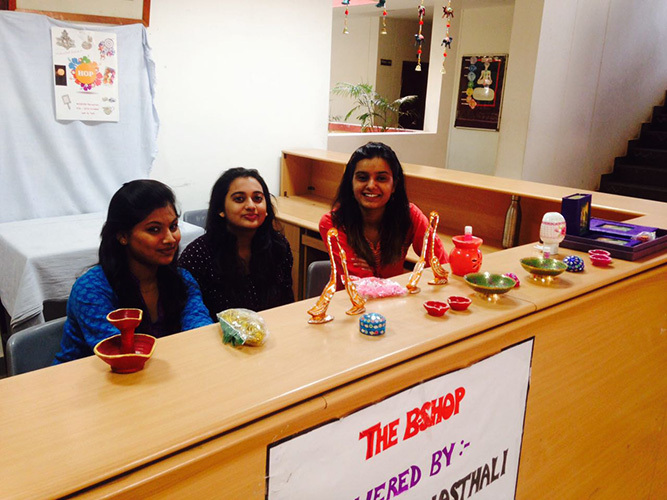 The activity garnered a lot of enthusiasm, excitement, and motivation in the student groups. 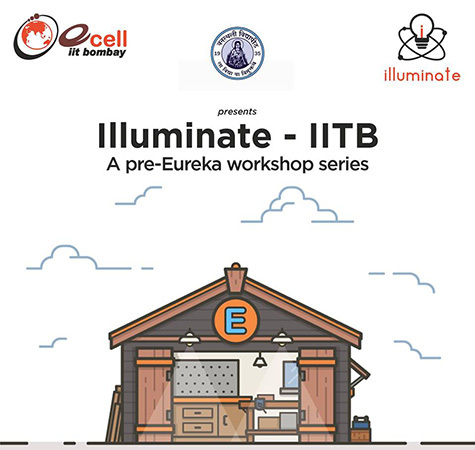 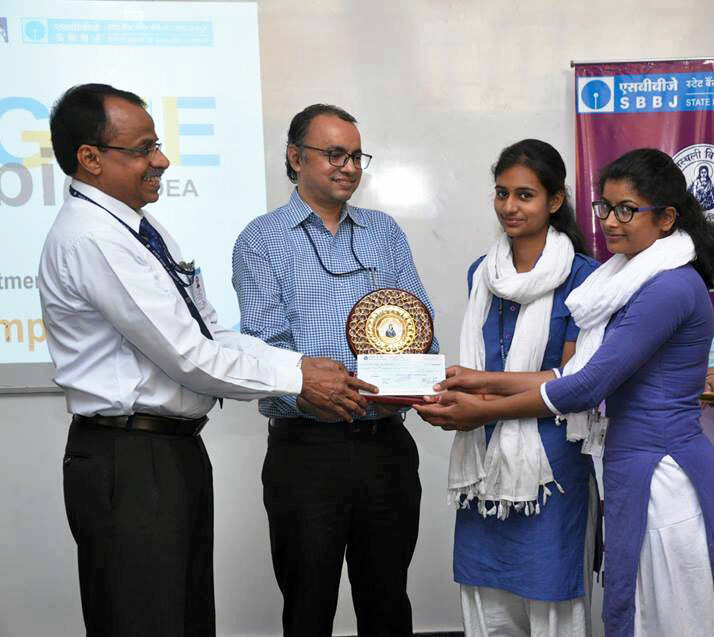 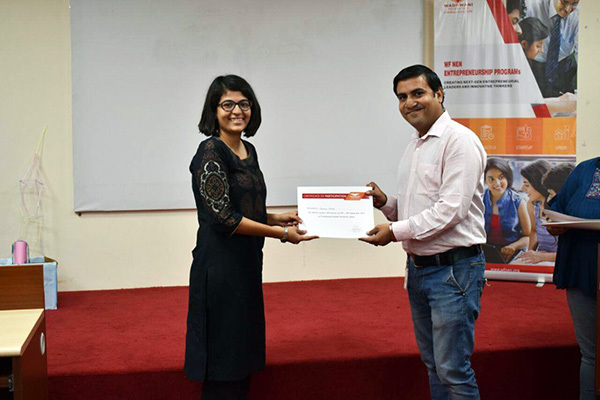 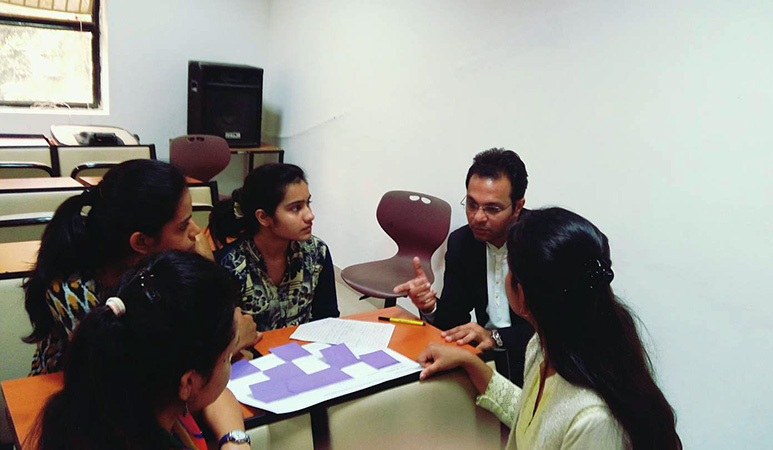 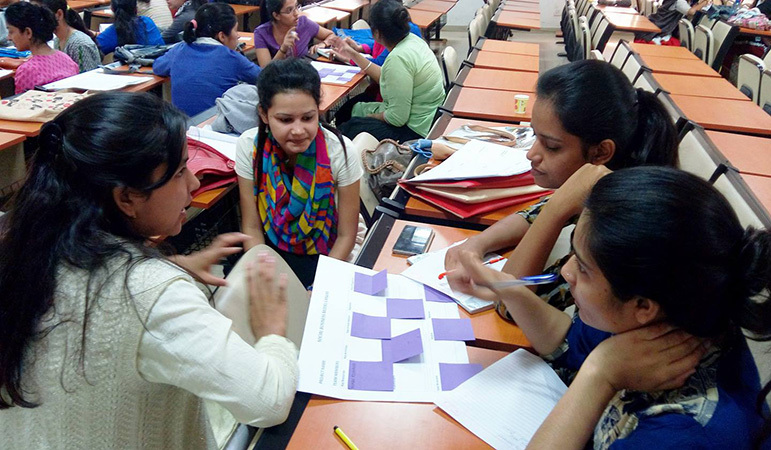 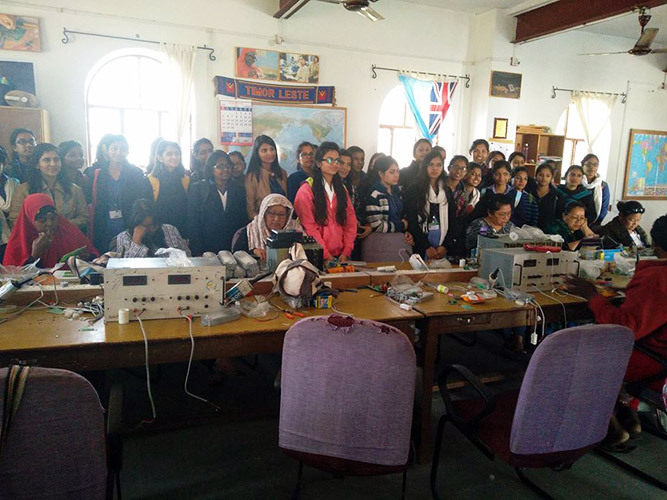 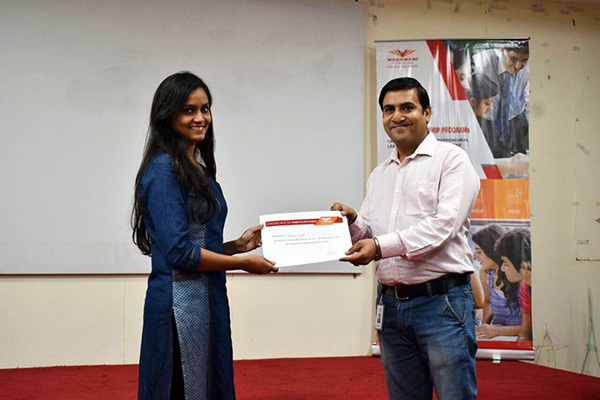 “Illuminate” – A pre-Eureka Workshop conducted by IIT Bombay in association with Banasthali Vidyapith. 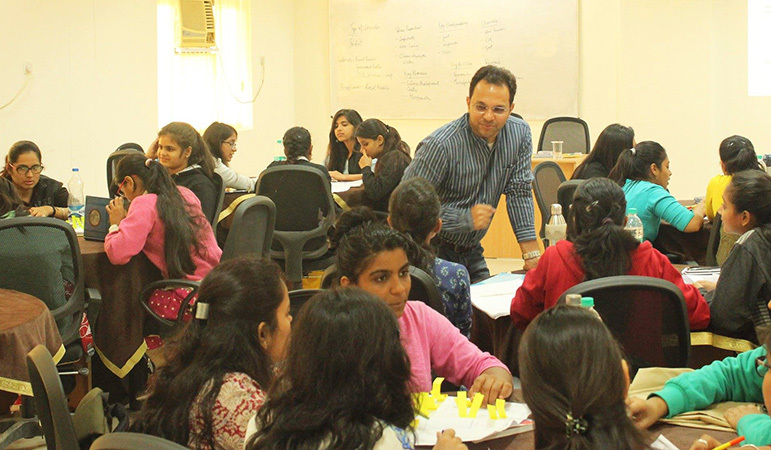 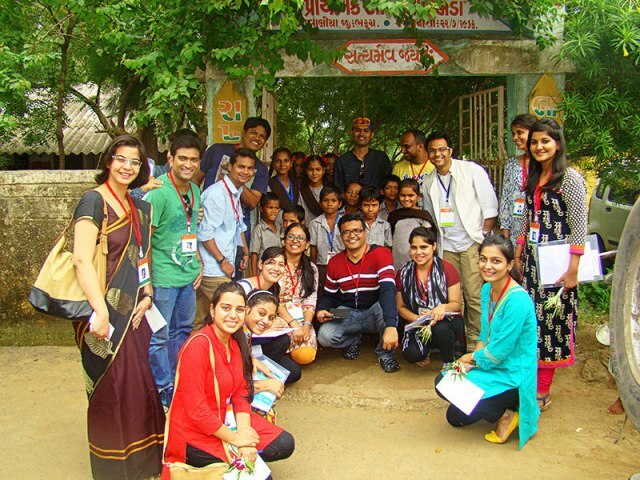 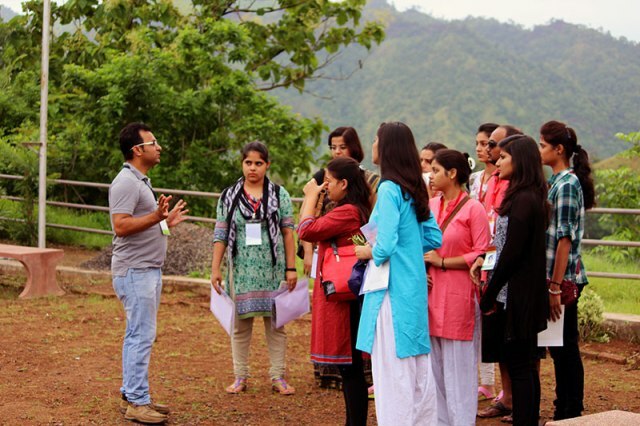 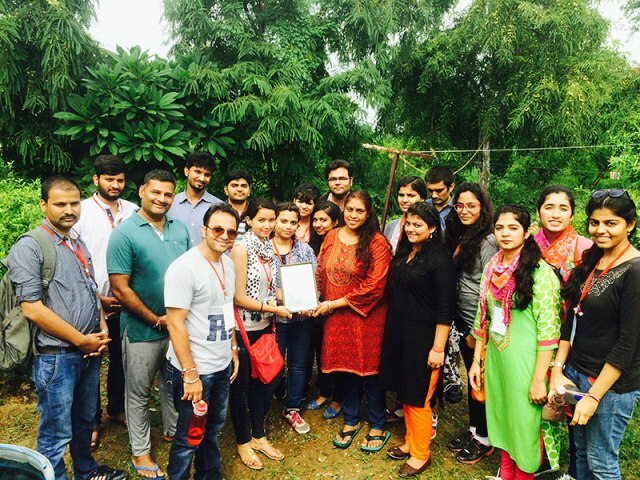 “E-leaders” workshop organized by NEN Wadhwani Foundation. 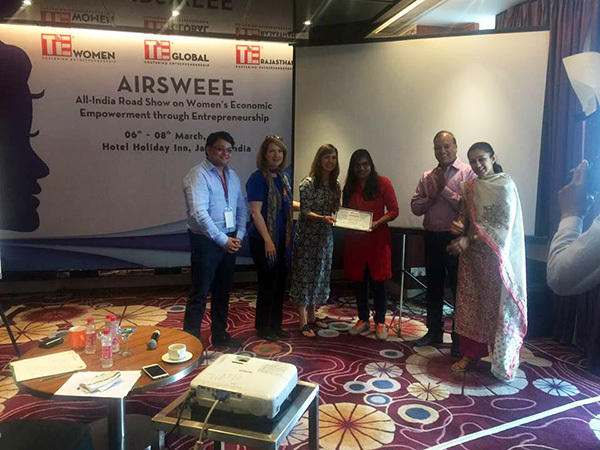 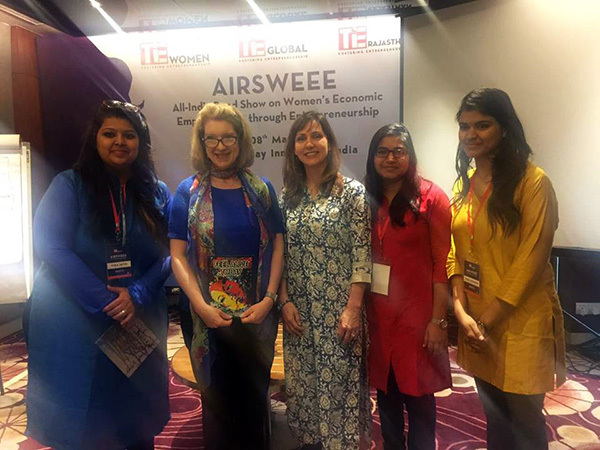 “All India Road Show on Women’s Economic Empowerment through Entrepreneurship” organized by TiE Rajasthan.